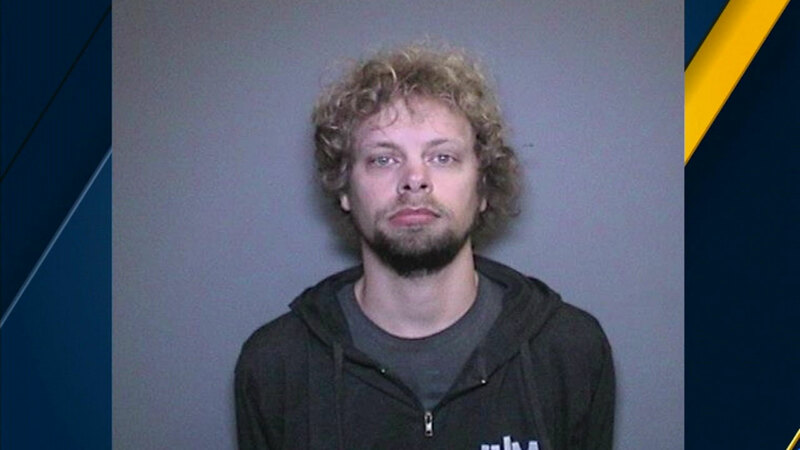 SANTA ANA, Calif. (KABC) -- An Orange County youth mentor is accused of having inappropriate relations with two 14-year-old boys and authorities believe there may be more victims. Ruven Meulenberg, 32, faces charges of lewd and lascivious acts on a child. He is being held on $100,000 bail. Lt. Lane Lagaret with the Orange County Sheriff's Department said Meulenberg attended Saddleback Church for the last six years, working with children as a volunteer for the junior high for the last two. Deputies said there's several suspected incidents of lewd and inappropriate conduct, with many of them happening at the church. "He has that access and people will tend to trust people like that and it's an unfortunate situation," Lagaret said. The church's youth pastor found out about the alleged relationships and called police. Deputies believe Meulenberg had been grooming one of the victims for at least a year. "You get the victim's trust. You confide in the victim and just get them to lower their guard and the next thing you know, the suspect is committing their crimes," Lagaret said. Saddleback Church has not responded to a request for comment. Deputies urge parents to talk to their kids about any interactions they had with Meulenberg. "You have to have that open conversation and just let them know what's right and what's wrong. If somebody is touching you inappropriately, you have to say something," Lagaret said. If you believe your child may have been a victim, you're urged to call OC Crime Stoppers at (855) TIP-OCCS.